Being a vegetarian at The University of Akron has never been a problem until this semester when I found myself being on campus for over 12 hours at a time due to my class and work schedule. Over the course of the semester, I have found that the non-meat options provided by Aramark, UA’s food service provider is lacking in variety and nutrition and is pricey compared to some of the meat options on campus. Dining Services recognizes vegetarian options and they even have a handy dining guide for it. However, the options the guide lists are less than sufficient. 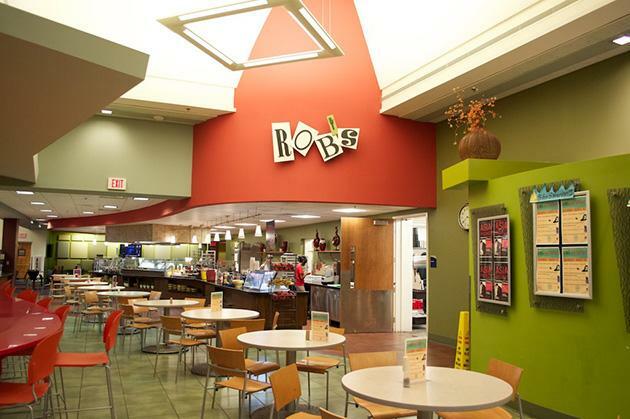 For example, at the Union Market and Robertson Dining Hall (better known as Rob’s Café), arguably the two most common dining options for students who live on campus, the three main dish options are cheese or vegetable pizza, grilled cheese or vegetarian burgers. For all three of these options, they are relatively high in sodium and/or fat, without much of any other nutritional value. One slice of cheese pizza (one-eighth of a whole, according to their site) at Rob’s Café contains 520 milligrams of sodium and 10 grams of fat. According to the Food and Drug Administration, a person’s daily recommended sodium intake should be less than 2,300 milligrams and less than 65 grams of fat. Just eating two slices of pizza equals about 45 percent of daily sodium intake and 30 percent of daily fat intake. While this would be fine every once in a while, this would not be healthy over a long period of time. While there are healthier options available at UA, students have to pay the price. One of the more healthier options is Freshens located in the Taber Student Union. They offer a variety of crepes, salads, rice bowls and smoothies. Nutritionally, some of these options are not perfect (the smoothies have high sugar for instance), but they at least contain some fruits and vegetables. However, a meal consisting of a rice bowl and smoothie can cost between $10-$12. Most college students are not an affluent group, so $10 once or twice a day, can add up to a pretty big chunk of one’s paycheck. 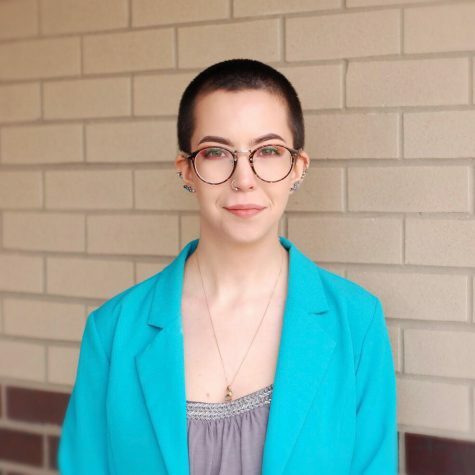 While it is arguable that students could just not buy food from on-campus dining services, some students don’t have a choice. Campus housing does not provide students with stoves to cook (with the exception of some rooms in Exchange Residence Hall), so they have to go somewhere on campus for a convenient hot meal. For students who have the privilege to cook at home, they may have to dine on campus in between classes. When I am on campus for hours with back-to-back classes, I only have time to pack something quick or buy food on campus. A university should be able to provide food for its students, no matter their dietary restrictions. With an increasing amount of people going vegetarian and vegan, the food at UA should reflect that. College students are busy, hard-working people and the institution that they give thousands of dollars to each semester should be able to provide healthy, good tasting food for all of its students.